Continuing my quest through the Wargames, today I am going to talk about the 20 first levels of Natas, the web exploitation episode. I divide the exploits in two parts. The first part contains the easy challenges that don't demand much art (and are a bit boring). 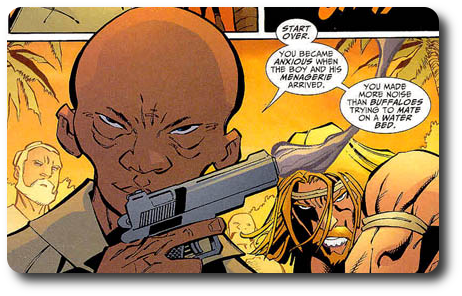 The second part comprehends the challenges that do, with scripting, brute force, and all the fun stuff. No scripting required here, Dude! The first two levels starts with a simple HTML page. No hints. Obviously, the first thing we do is ti take a look at the source code. In the 0th level, the password is straight from the there. Well, this gives us a hint about the folder files. gives a file users.txt with the password. In general, websites use a file called robots.txt to tell search engines what should be indexed. Access disallowed. You are visiting from "http://natas4.natas.labs.overthewire.org/index.php" while authorized users should come only from "http://natas5.natas.labs.overthewire.org/"
The server thinks we are coming from a page that is indicated in the referer tag in the headers. The referer is a (historically misspelled) tag that carries the address of the URL that linked to the address we are requesting. 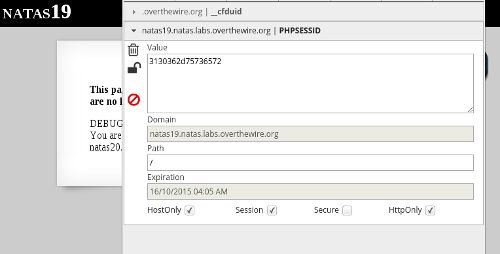 $ curl --user natas4:************************ http://natas4.natas.labs.overthewire.org/index.php --referer "http://natas5.natas.labs.overthewire.org/"
Inspecting the source does not give any additional information. We check the elements of the page. There is a cookie named loggedin with value 0. What happens if we change it to 1? Using the edit this cookie plugin we are able to edit it and get the next password. Submitting this value in the input form gives us the password. Simple. The secret is encoded in some obscuration. Funny enough, it uses the PHP function strrev to reverse the string. We submit this last string in the input form, giving us the password. I'm bored. Can we do something actually cool? If we try inputs such as *, "", or \n, the query shows the entire list of words inside the file dictionary.txt. We tried that, but no password there. Taking a closer look to the code we notice the PHP function passthru, which is used to execute an external command. Since the variable $key is not sanitized, we can add a crafted input to it to inject a code that displays the password at the folder /etc/natas_webpass/natas10. This type of attack is called OS command injection. What should we add to the original grep command? In Bash, the semicolon permits putting more than one command on the same line. Adding a ; to the input allows us to add a cat after that. This gives us the password. For security reasons, we now filter on certain characters. The difference here is an if clause with the function preg_match. This function is used to search for a pattern in a string, i.e., it clears the string against the pattern ;, |, and &. We cannot use the same attack as before with a semicolon! We need to some other injection that does not need those symbols. We will see soon that this array is passed to a cookie as an encrypted XOR string. We know our way now. Since we know the plaintext, given by the variable $defaultdata, all we need is the value in the cookie. With that, we can XOR them and get our password. The repeated pattern is obviously a key. The next step is to modify the value of that variable to have showpassword saying yes. Then this should be XORerd with the right key in $key. This results in the code we need to add to the cookie. We do this through the plugin. Refreshing the page returns our password. We still can upload whatever file we want. Since the file extension is changed to jpg in the browser side, we have control of this, we can easly tamper the POST data. Fist, let's think about the exploit we want to send to the server. Since we know that the server runs PHP, we have several possibilities in this language! How about the following script which uses the function readfile()? Any of these exploits will work. Now, let's work our way around the fact that the browser will attempt to change our script extension from php to jpg. There are several ways to fix this. An easy way is to use a proxy or extension, such as Burp Suite or FireBug to change the filename before it is sent to the server. 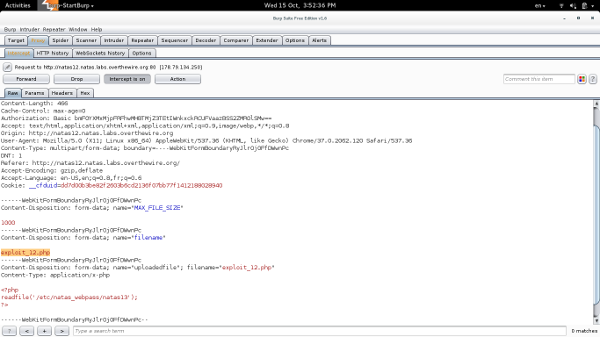 Our exploit script in PHP is uploaded by the server and renamed with a random string and a jpg extension. We intercept the request and change the name of the file back to the name of the script with php extension. We send it to the server, which calls the function MakeRandomPathFromFilename("upload","exploit.php"). This is sent to the function MakeRandomPath('upload', '.php'). The server returns the link /upload/randomString.php, which runs our exploit and returns the password. If this is your first time with Burp, this is how you run it. 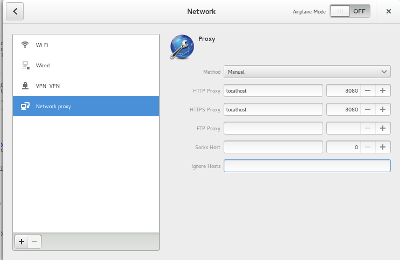 Burp works as an HTTP proxy server, where all HTTP/S traffic from your browser passes through it. I will show in details how to do this in a *nix system. In the browser, we load the Natas12 page and accept the initial intercepts (forwarding it). We upload out exploit. Clicking it will reveal the password. The clause uses the PHP function exif_imagetype to check whether the file is an image type. The way it works is by checking the first bytes of the image and seeing whether it has an image signature. This signature is known as the magic number. Every binary has one. It should be obvious that adding the right signature to a file could tamper it to look like another file type. We search for an image magic number. For jpg, it's the hexadeximal ff d8 ff e0. For gif, however, it's really simple: GIF89a. and following the previous steps, leads to the password for the next level. If the query returns one or more row, we get a message with the password for the next level. The GET in the if clause declares the parameter debug without checking whether this is a safe query input! A crafted query using SQL Injection (SQLi) can return whatever we want :). SELECT * from users where username="$(Username)" and password="$(Password)"
We want to inject stuff in the middle to make this query do more things. SELECT * from users where username="admin" and password="pass" OR "1"="1"
Now, we just need to add stuff before OR! When we craft the right URL, we keep in mind that whitespace will be translated to %20 and "" will be translated to %22. We can't just modify the query to return a record because it won't accept ". However, the additional information about the table's proprieties are enough for us! We are going to brute force it! However, if we check for natas16 we verify that this user exists! Now we just need a password. AND SUBSTRING(password,3,1) = BINARY "a"
After around 10 minutes we have our password. The difference now is that the code is being hygienized for `, ", and '. The old attack adding "" won't work. We need to figure out what else we can use. We are going to add another grep! Let's call it grep II. This time we will give it the flag -E to allow the use of regular expressions. If grep II finds a match, it returns the char. In the other case, it won't return any output. Once grep II is over, grep I will do the regular search for the pattern we passed (banana). If grep II didn't return anything, banana will be banana. If grep II returns a match, banana will have this extra string added to it (abanana). Now we can extend this logic to each char in the password string. Around 10 minutes later we get our password. The difference now is that the echo commands are commented off. We can't use the same method as before to check whether we got a right char in the password. What other ways we can have binary indicator? We can play with time! Notice that since SLEEP() does not carry a " we use the always true clause to close the " added by the server. Around 15 minutes later I got the password. The 18th level starts with a login form, just like the levels before it. The source code is much more intricate though. So, in resume, we have a function that starts the session, first checking if the session id is in the cookie and if this session id is a number. If true, it checks if it's a fresh session. 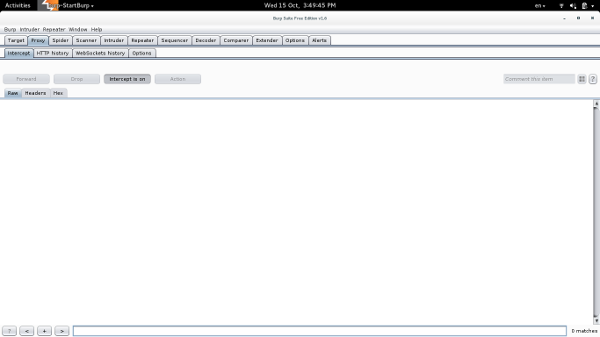 Then, it checks if the word admin is in SESSION_ID. If not, it invalidates the session. If the SESSION_ID is the admin session ID, the password for the next is shown. After that, it calls PHP's session_starts(). The session ID is given by the variable PHPSESSID, and that's what we are going to brute force to get our password. The variable $_REQUEST is an array that by default contains the contents of $_GET, $_POST and $_COOKIE. After a few minutes, we get our password. This time we have no access to the source code to see how the session IDs are created. However, we have access to the values in the cookie which are created by the session. The session ID is really a random number (below 640) attached to the given username. That's easy. And we get our password in the 501th attempt. Awesome. That's it. The source code is available as usual.